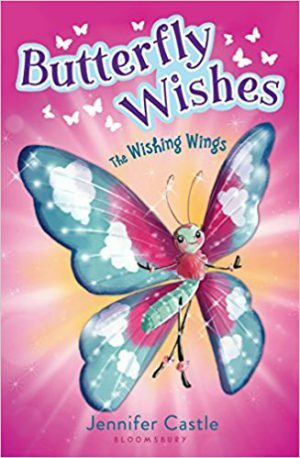 Addie is so excited to get a special visitor for the weekend, but things don't go quite as she's planned. 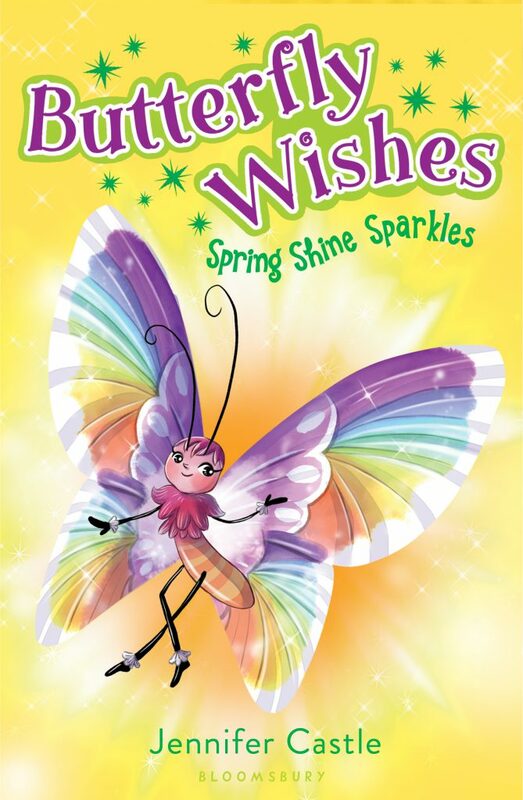 Meanwhile, a new butterfly, Spring Shine, has bloomed and somehow believes she's missing her magic--even though there's nothing wrong with her at all! It must be the magical curse at work, once again. 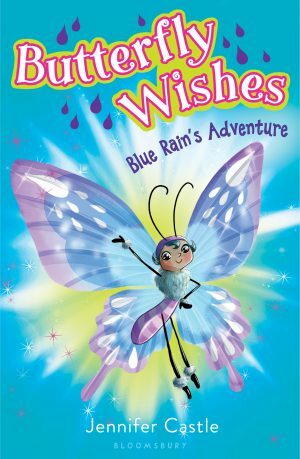 When Spring Shine disappears, Addie must find her, and find a way to raise her spirits. 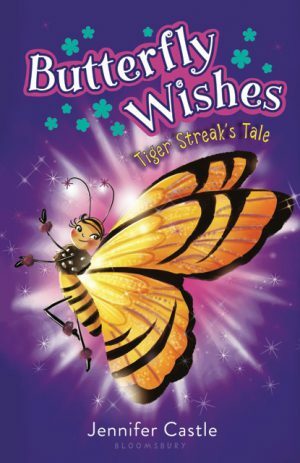 Will she be able to help her friend, and find out who's responsible for this mess, before another butterfly gets hurt?